National University College is a private institution of higher education dedicated mainly to offer associate degree programs in the health, business and technology fields as well as bachelorÂ’s degree programs in education, nursing, business and office systems, among others. It began its educational programs in Bayamón in July 1982. In 1984 it opened the Arecibo Branch Campus in Arecibo, Puerto Rico and in 2003 the Northeast Branch Campus in Río Grande, Puerto Rico. In September 2007 National University College opened a learning site at San Cristóbal Hospital in Ponce, Puerto Rico. Since 1982, National University College has consistently educated students and prepared them to assume positions in business, industry, and the professions. Our graduates have demonstrated that they possess the professional and technical competencies needed to succeed in their chosen fields. Our mission reflects the institutionÂ’s commitment to educational excellence, the promotion of lifelong learning, and the development of workforce skills and competencies. The institutionÂ’s commitment to student learning and academic achievement is reflected in its culture of service and continuous improvement-offering high quality educational opportunities, provision of appropriate and sufficient student services, qualified and engaged faculty and staff, and the assessment of institutional effectiveness. National University CollegeÂ’s academic offerings are designed for those students who are interested in joining the labor force and contributing to the economy of Puerto Rico. Our programs have been developed and articulated to respond to the institutionÂ’s mission and the economic needs of our country. 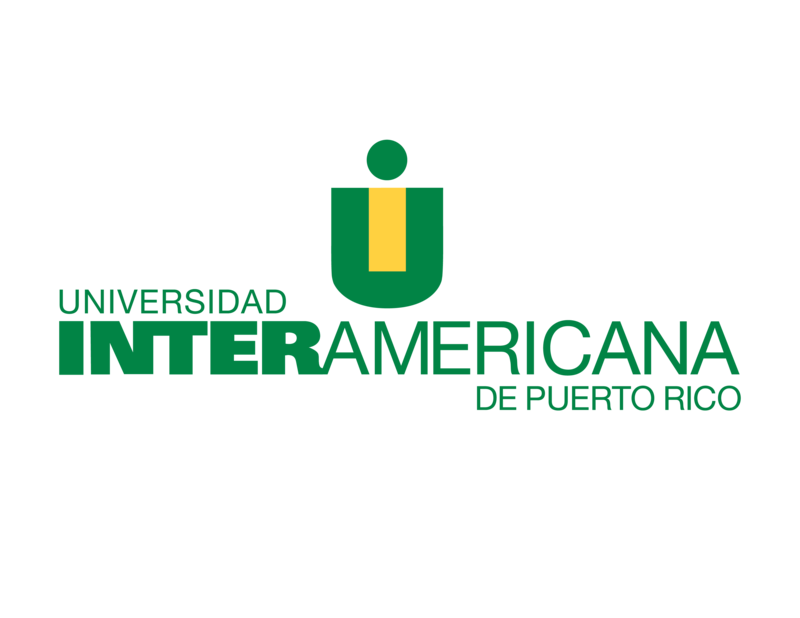 National University College is authorized to operate as an educational institution and award postsecondary degrees by the Puerto Rico Council of Higher Education (PRCHE). The institution is also licensed by the Puerto Rico General Council of Education to offer certificate level programs. The College is accredited by the Accrediting Council for Independent Colleges and Schools (ACICS). Approximately 5,600 students among all campuses.